Copenhagen Style, originally uploaded by [Zakkaliciousness]. 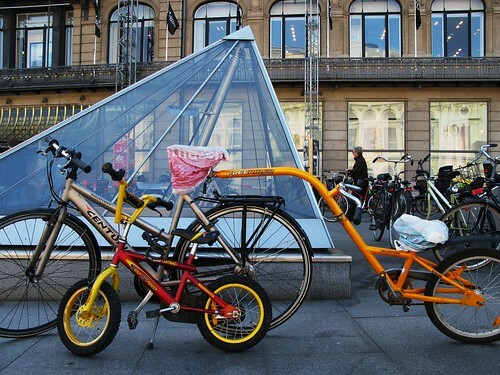 Classic Copenhagen setup for families with two kids. One on the trailer, another on a bike.